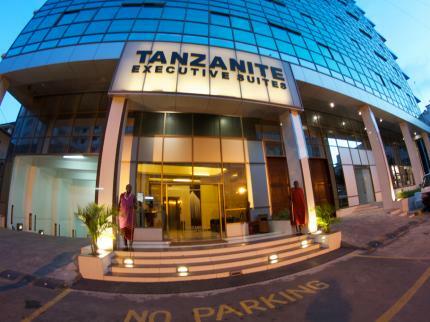 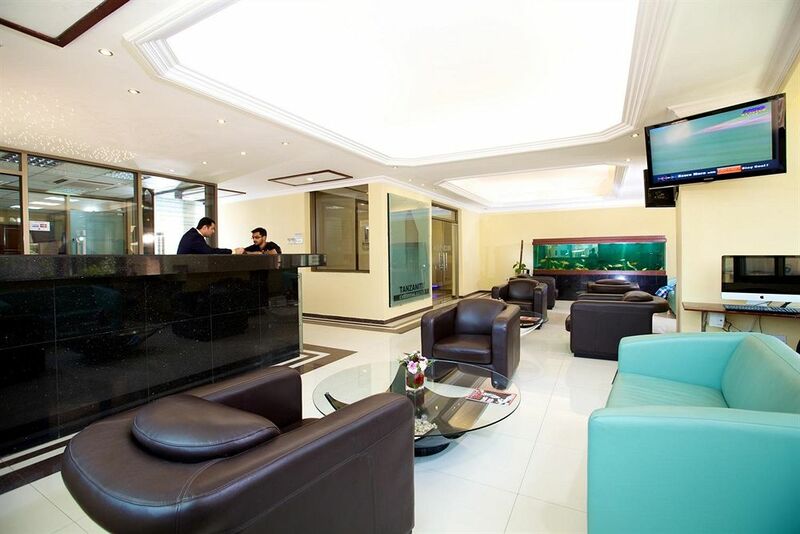 Tanzanite Executive Suite: It’s located in the business hub of the city, 15 minutes away from the Airport, 3 minutes away from the ferry to Zanzibar, 5 minutes away from several major banks and restaurants. 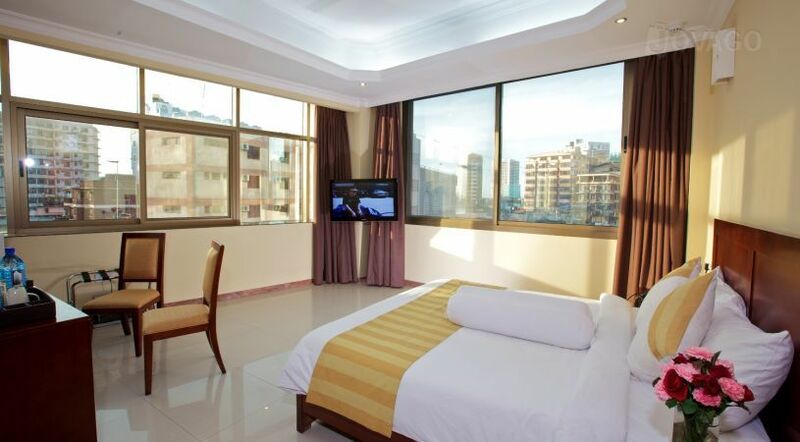 Total room are 66 Rooms with 4 types of rooms (Studio Room, Executive Room, Deluxe Suite and Family Suite) all designed specifically to accommodate business travelers, backpackers and families traveling together. 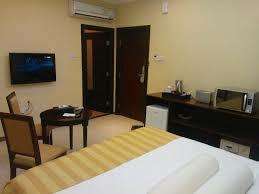 Offers Wireless Internet throughout the Hotel. 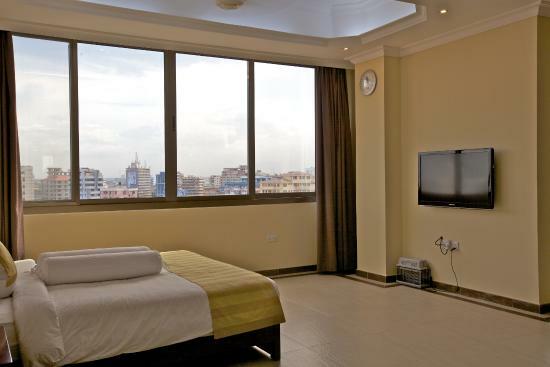 Our business boutique hotel offers some of the best hotel rooms and suites in Dar es Salaam to satisfy guests with different wishes.